SOUTH CHARLESTON, W.Va. — Eight West Virginia State Parks will host "Farm-to-Table" dinners this summer to promote the use of locally grown produce and food products at park restaurants. The dinners are scheduled between June 14 and Sept. 27 and are hosted by the West Virginia Department of Agriculture (WVDA), West Virginia Farmers Market Association (WVFMA), West Virginia Department of Natural Resources (WVDNR) and West Virginia state parks system. The purpose of the dinners is to incorporate more locally sourced products into restaurant menus and develop connections between farmers markets and local buyers. 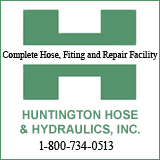 The WVDA, WVDNR and WVFMA hope to create a seamless conduit for supplying local demand. For many producers participating in these events, this will be an opportunity to grow their businesses. "We are extremely grateful to the Department of Agriculture and the Department of Natural Resources for this incredible opportunity to partner with our state parks to show off what West Virginia farmers markets have to offer,” said Parween Mascari, executive director of the West Virginia Farmers Market Association.” We hope that the public is as excited about this as we are and that this farm to table dinner series is just the beginning of a beautiful relationship between our state park system and our local farmers and value-added producers. Sourcing from West Virginians for West Virginia state park restaurants and gift shops just makes good sense." Seating is limited for these special meals. 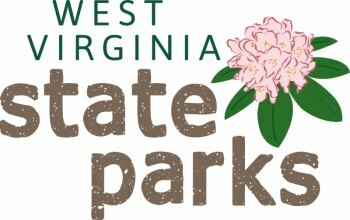 For more information, visit wvstateparks.com/farm-table. To make a reservation for the first dinner on June 14, please call Pipestem Resort at 304-466-1800.